Spacious 1, 2 and 3-bedroom floor plans with luxurious amenities are offered to students at Royale Palms Apartments near the eastern edge of the University of Florida campus in Gainesville, Florida. 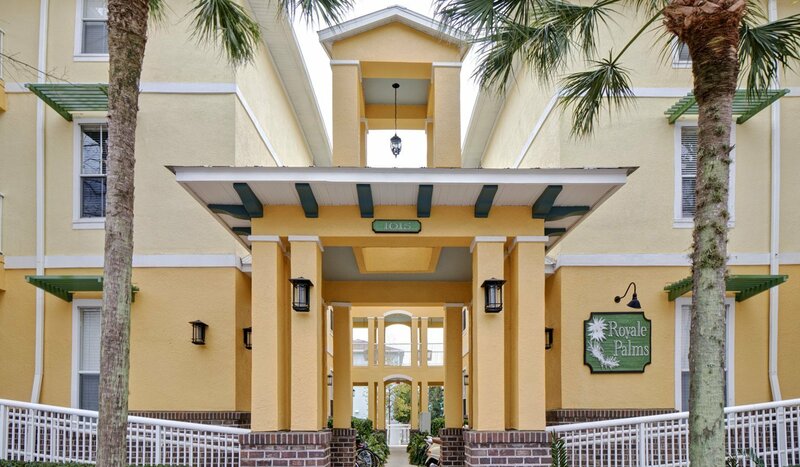 Students can walk to classes and entertainment with ease when they live at Royale Palms Apartments in Gainesville, Florida. 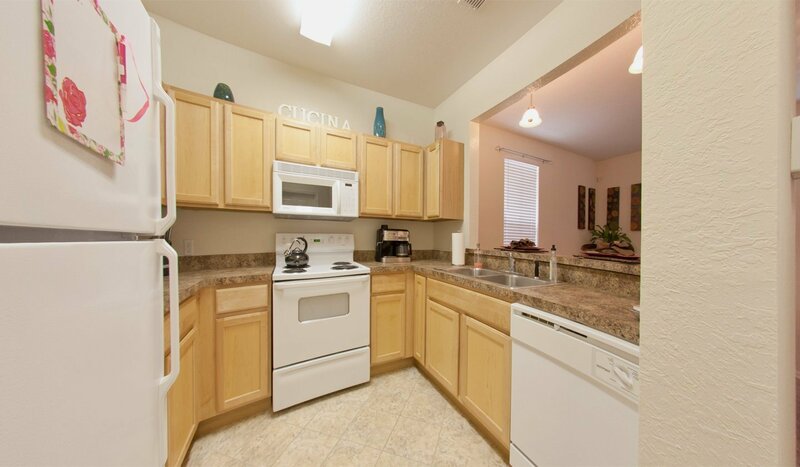 With the community’s close proximity to the University of Florida campus, it is just a 4-minute walk to the College of Education. In just 10 minutes, students can access their classes at Broward Hall as well. Those with classes on the western edge of campus can reach their classes easily by taking public transportation. The 127 bus, which stops a short distance from Royale Palms will take students to the western edge of campus in just over 30 minutes. 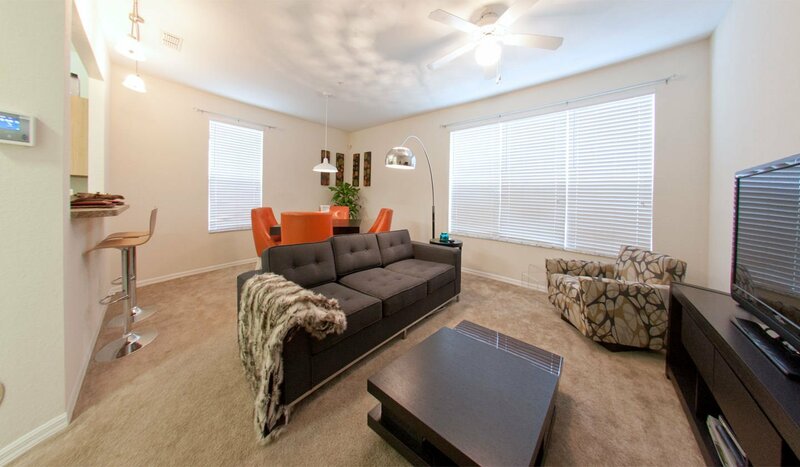 Those who live at Royale Palms Apartments will enjoy being near plenty of nightlife options. 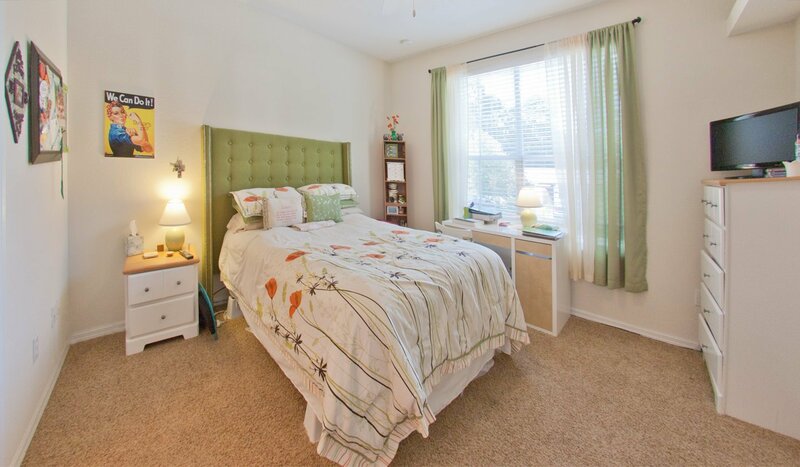 Sorority Row is right around the corner and is within a 4-minute walk from the community. West University Avenue, a major hub of activity, is an 11-minute walk from the complex, and once there, residents will be surrounded by dining options and bars. Residents can enjoy live music and craft brews at Mother’s Pub and Grill, or they can get a slice and a drink at Piesano’s Stone Fired Pizza. No matter an individual’s tastes, they will find something they can enjoy along West University Avenue. For those looking for something to occupy their spare time, residents can easily access several entertainment options from the Royale Palms Apartments. Art aficionados can walk 7 minutes and take in the latest pieces of art produced by their fellow students. Residents who prefer livelier entertainment can ride the 127 bus to get to the Ben Hill Griffin Stadium to catch the big game and cheer on the Gators. Royale Palms Apartments takes pride in being a luxury apartment community and offers its residents a wide range of luxury touches to its residents. 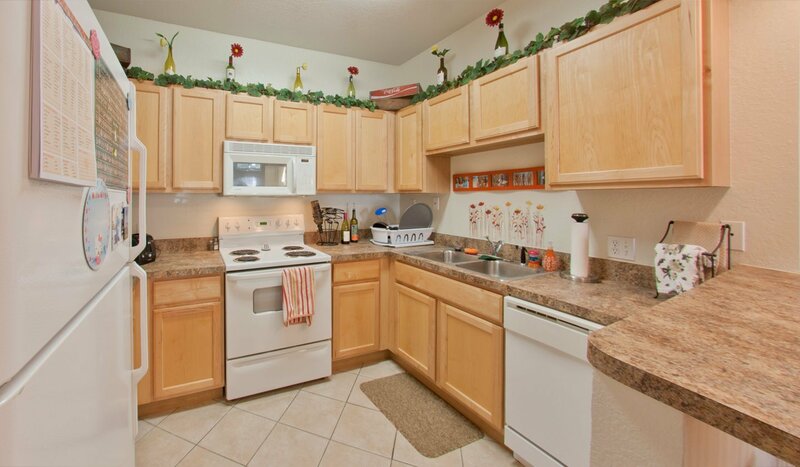 Each unit is equipped with washers and dryers, oversized tile kitchens and bathrooms and all appliances included. The community also offers free high-speed internet to its residents. 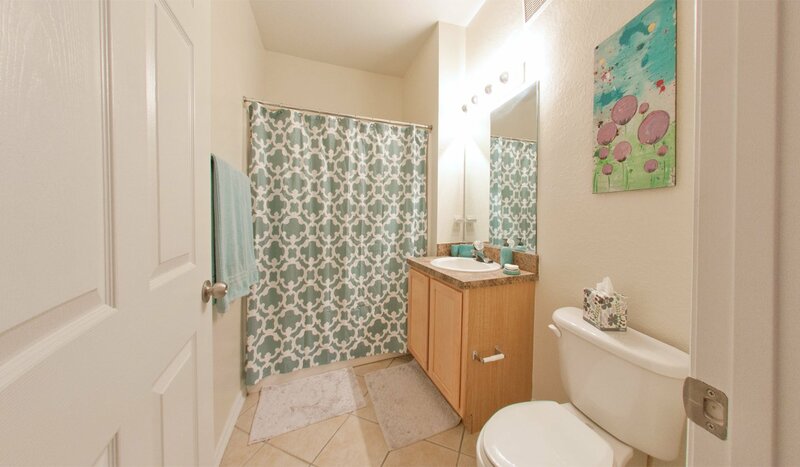 With all of its generous amenities and convenient location within walking distance to campus, residents will love living at Royale Palms Apartments.